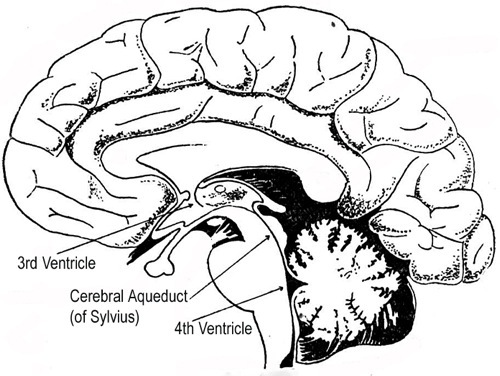 Hydrocephalus is an abnormality of the normal dynamics of the cerebrospinal fluid (CSF). The CSF is a water-like fluid that surrounds the brain and spinal cord. Normally, it is produced, flows throughout the open spaces in and around the central nervous system (the ventricles and subarachnoid space) and is then re-absorbed. However, some conditions can lead to the accumulation of this fluid or other abnormalities in its flow which can damage the brain and lead to significant symptoms. 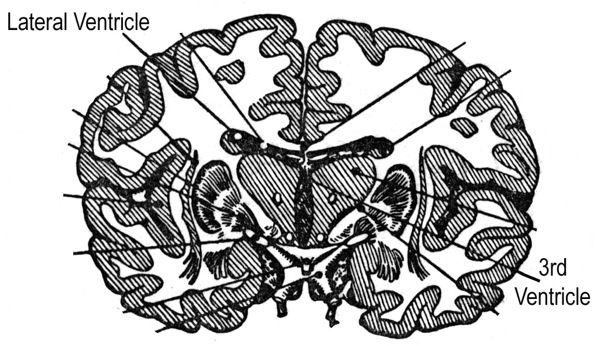 Communicating or Non-Obstructive Hydro: In patients who do not have a visible (on imaging studies) obstruction of the flow of cerebrospinal fluid. Non-Communicating or Obstructive Hydro: In patients who do have a visible obstruction of the flow of cerebrospinal fluid. Hydro Shunt Procedures: A shunt is the most common treatment for these diseases. Learn more about what it is and how it works here. Endoscopic Third Ventriculostomy: A newer treatment, ETV is an excellent treatment for some specific types of these disorders. If you cannot find a particular type of hydrocephalic disease, use our Site Map and Search function to search this site. If you still cannot find it, it is possible we do not yet have an article for that specific condition. If that is the case, please Contact Us and let us know. We work hard to post new material often so that we can meet the needs of all of our readers. Return to the top of the Hydrocephalus page.